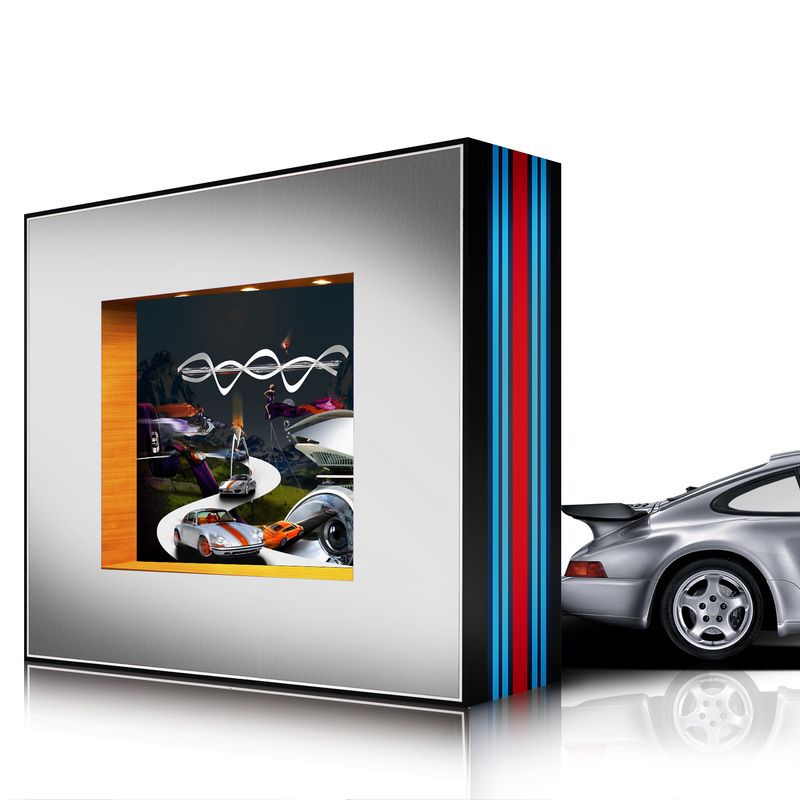 This is the very first artwork that I have created on brushed aluminium with Porsches in it and framed in this large XXL-frame! 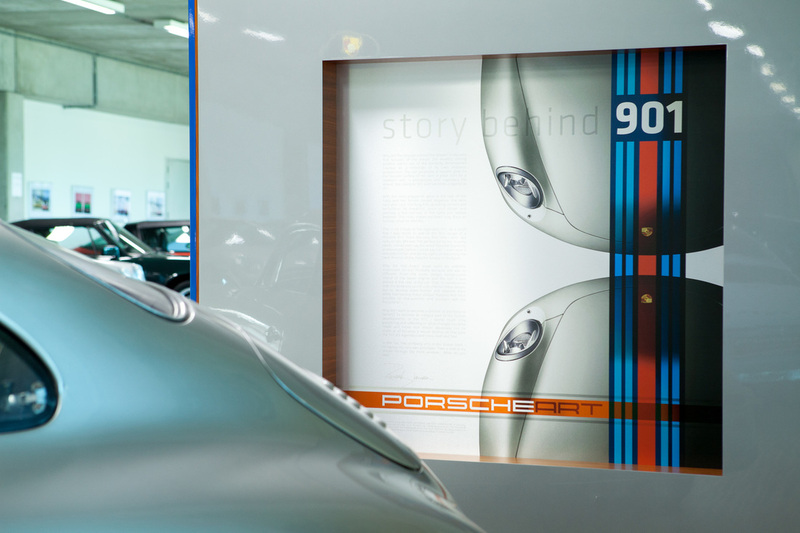 This total piece of art is unique in the world! 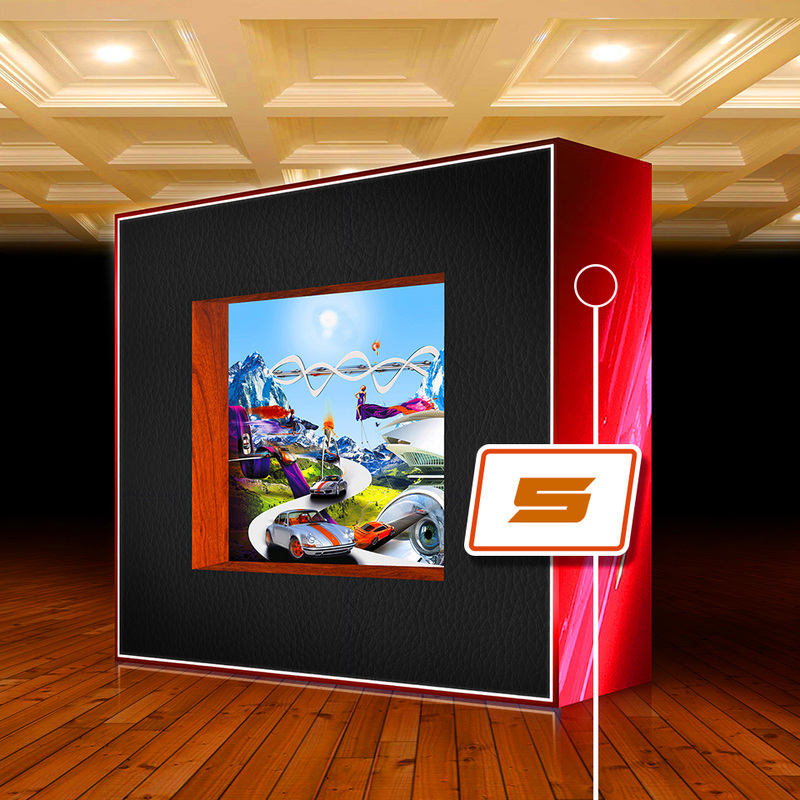 You can place a bid on this unique XXL frame [with 2 artworks in it] during the auction! 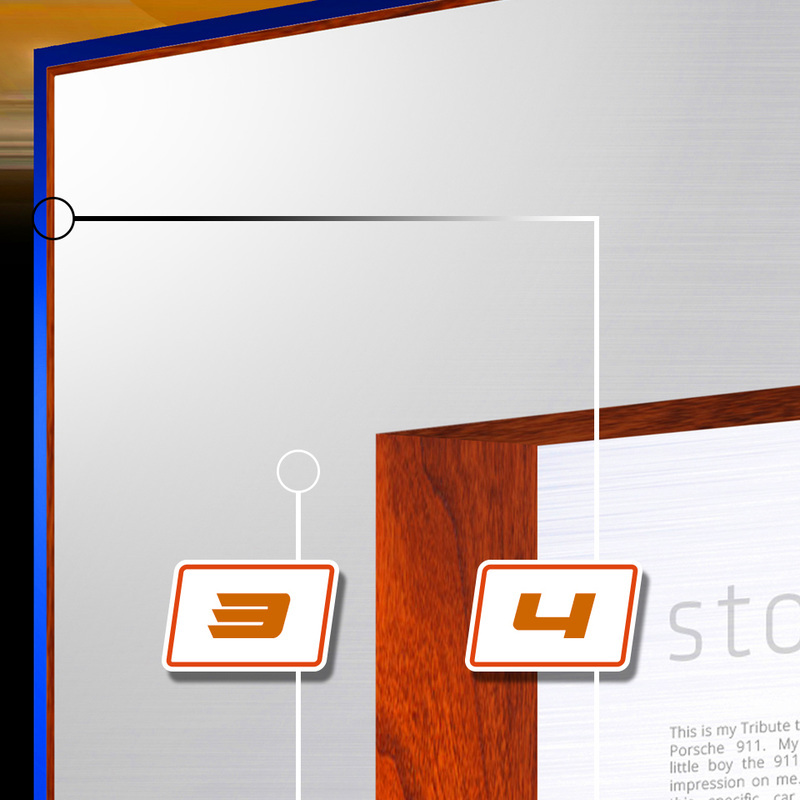 The frame has an artwork at the front and at the back. 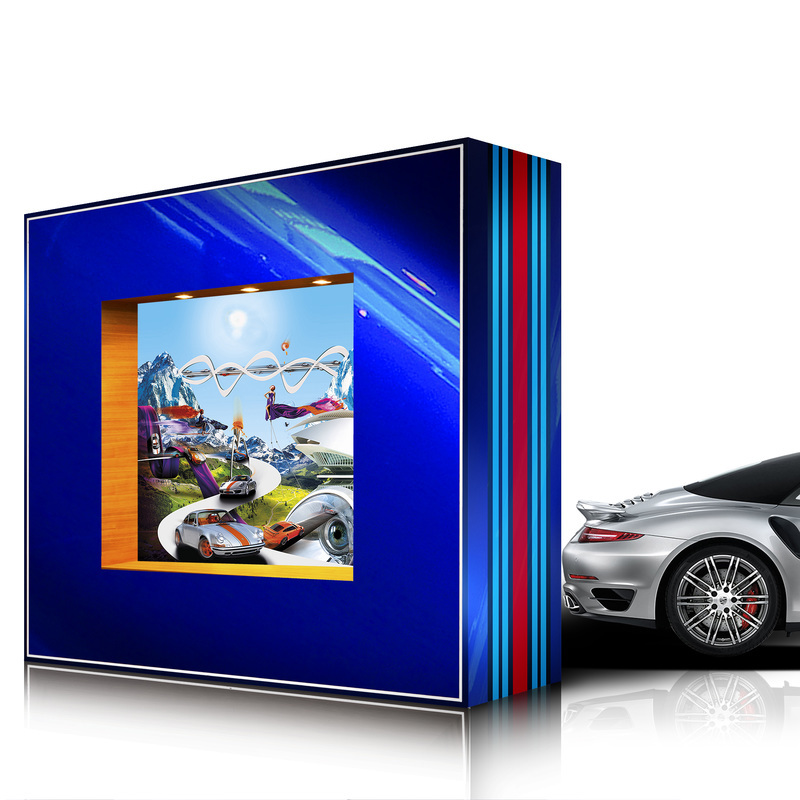 Would you like to have your own Porsche[s] in these artworks? You can. 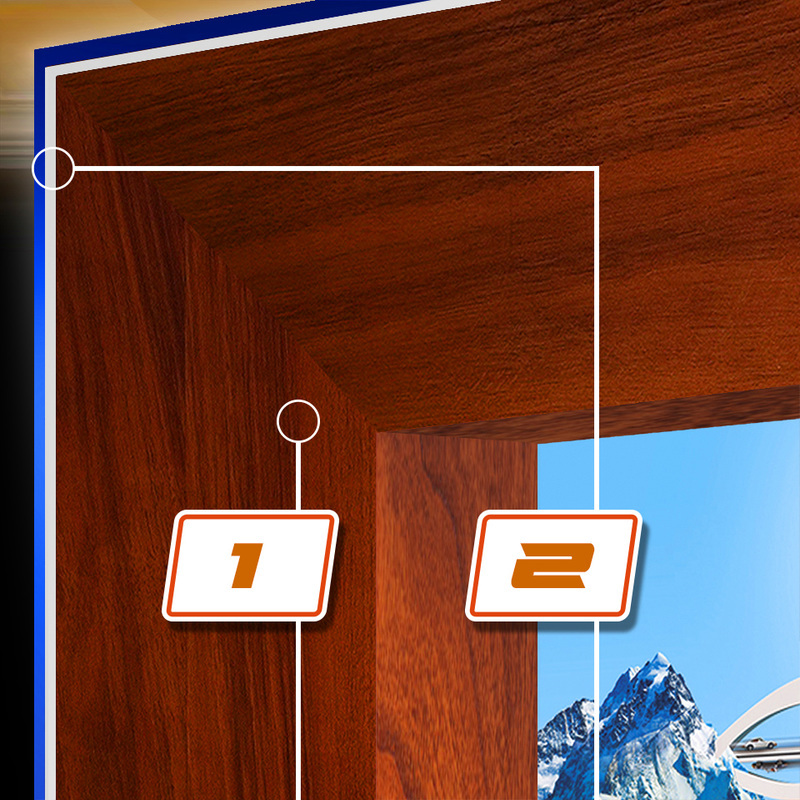 Do you prefer the original [very first] artwork [front and back] in the frame? Or do you prefer to change it? Fill it in and place your bid! 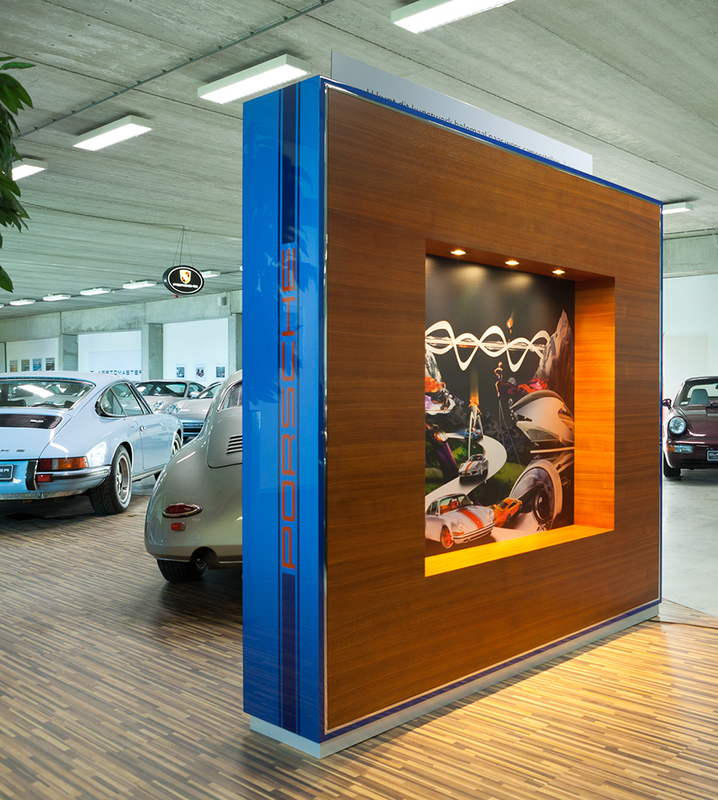 Artwork framed in the XXL framework | 200 x 200 x 40 cm | 79" x 79" x 16"
You can place a bid this framed artwork or fully customize the framework with your preferred materials, colors and Porsche striping. 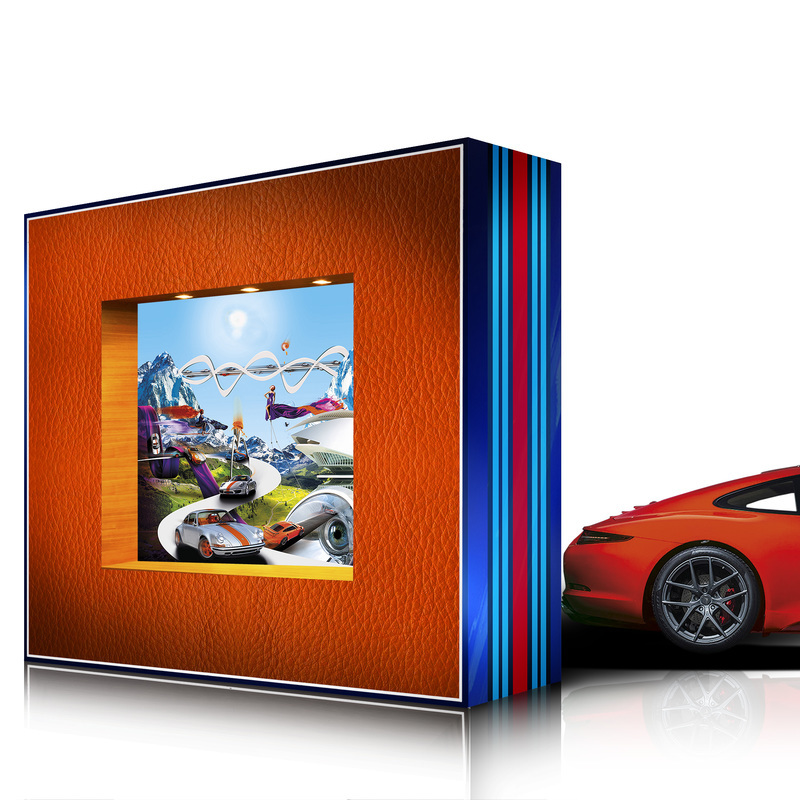 What 2 artworks would you like in this frame? 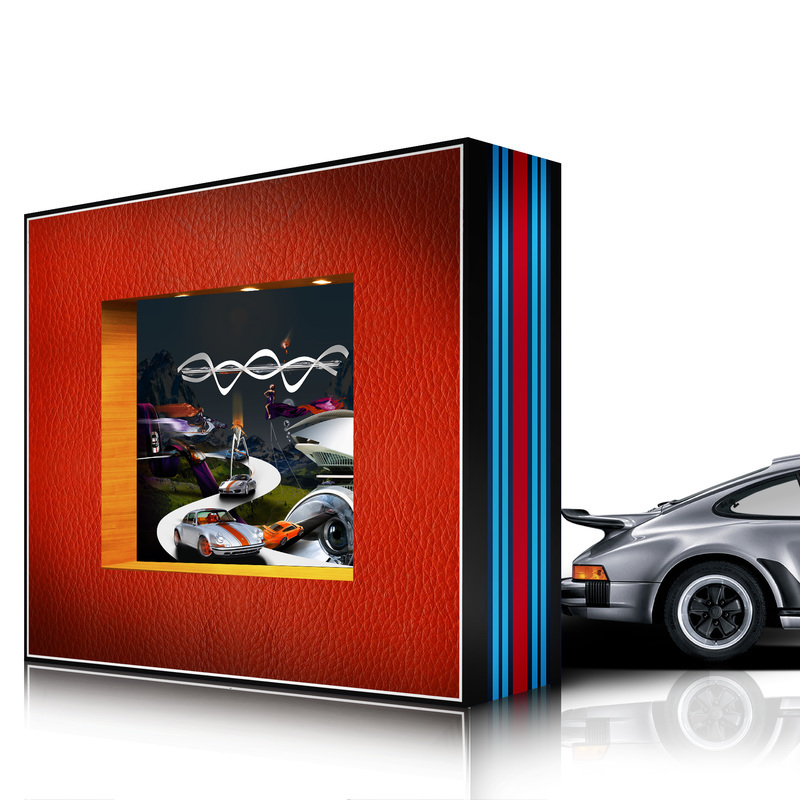 ​Do you prefer to have your own Porsche[s] is this artwork?